With 45minute, 2 hour and 6 hour trips available there’s the right package for any group! 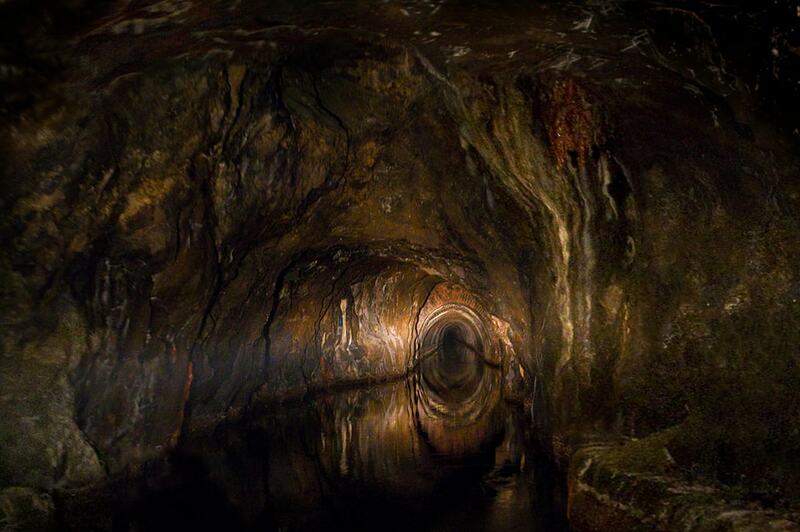 With our tours you have the opportunity to travel the complete length of Dudley tunnel, visit Dudley’s famous Limestone Mines at the Dudley Trust and go through two locks. 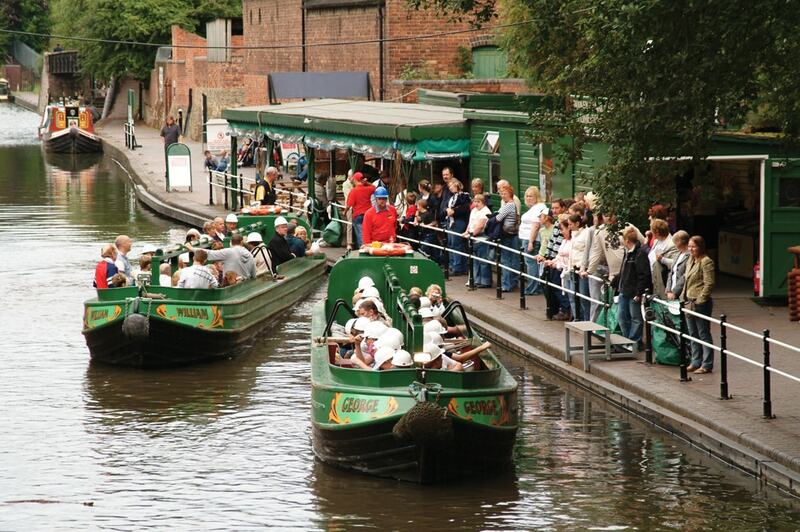 With fantastic seasonal experiences and a lovely gift shop, this is a perfect family day out in the Midlands! Please note that normally, boats run hourly, on the hour. However, at busy periods they operate at 30 or 15 minute intervals throughout the day. 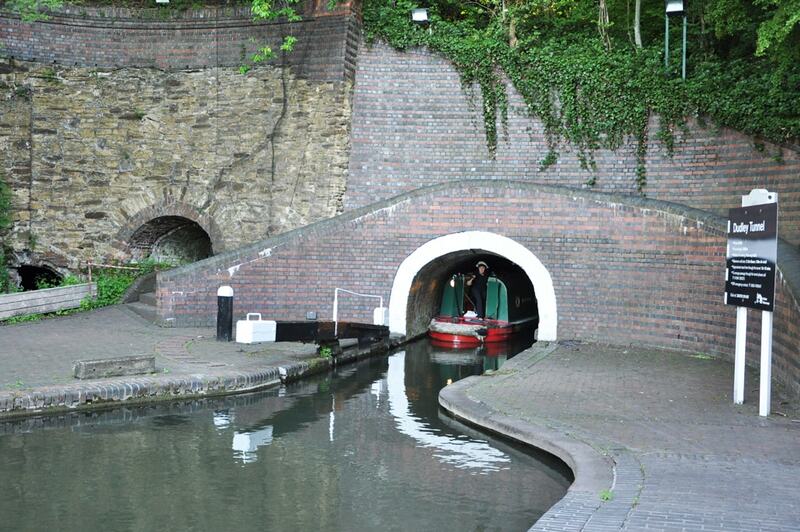 The 2 hour through tunnel trips usually run once a month, apart from January, November and December. The trips take place in the first week of the month. Fees vary on trip type, seasonal variations.